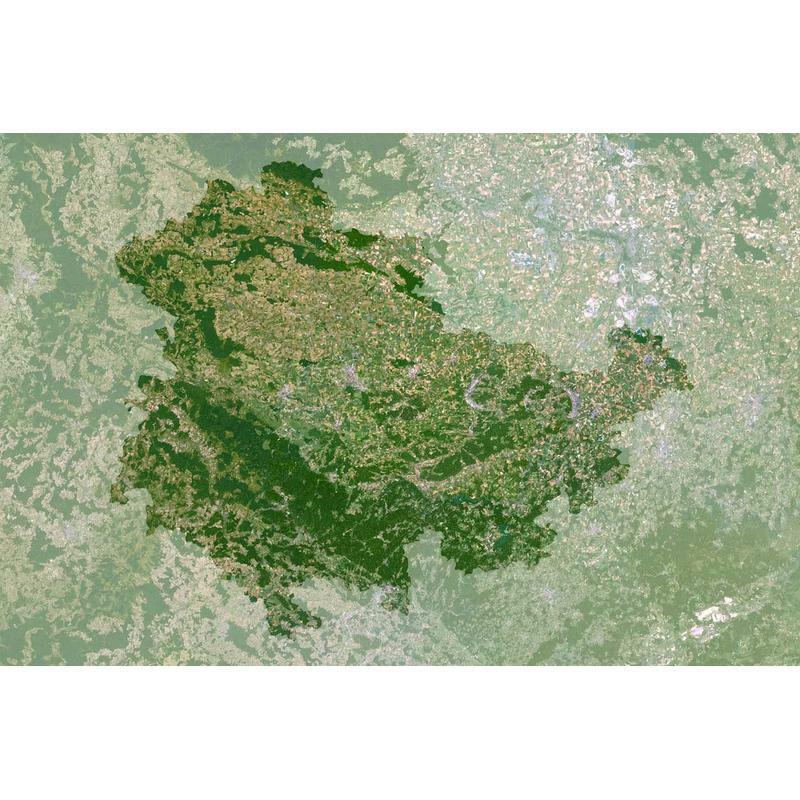 Specialised in satellite imagery products for over 20 years, PlanetObserver has developed a unique expertise in satellite imagery processing. Production is fully integrated and conducted by their in-house technical team for all their products and services. Raw data assembling after initial geometric correction. Colour correction and natural colour processing. Final seamless and homogeneous processing.